Emerson Network Power began as a cooling vendor in 2000, providing computer room air conditioner units. 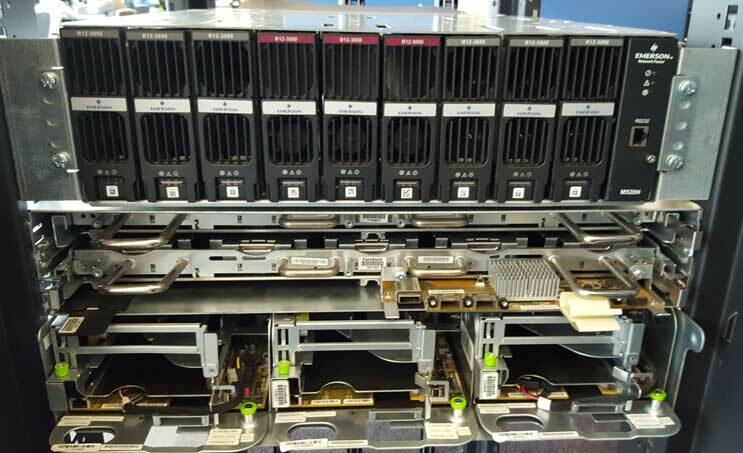 After nearly 2 decades, they have grown to be a giant in supplying power and cooling equipment for data centers. 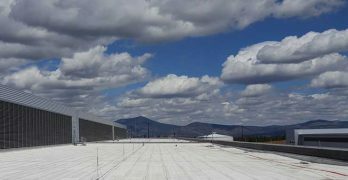 In 2016, they were acquired by Platinum Equity Group and re-branded as Vertiv. 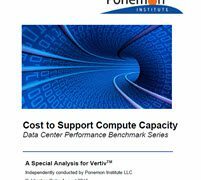 With evolving data center needs, come new challenges around power. No, not that kind – batteries. 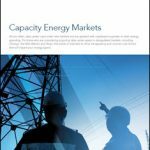 Learn how new Lithium Ion batter technologies are changing facilities management and creating even more reliability. 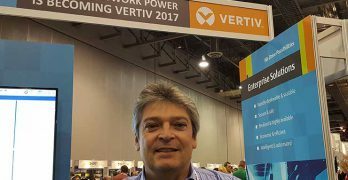 As it relaunches as a private company with a new brand, Vertiv says it will be able to be more nimble in addressing a changing landscape for data center power and cooling products. 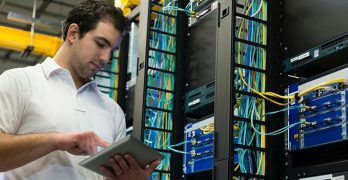 The Data Center Frontier Executive Roundtable discusses the impact of edge computing and the Internet of Things, and how these trends are influencing how and where data centers are built and deployed. 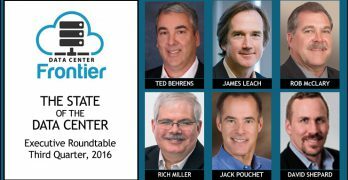 Our Executive Roundtable of data center thought leaders discusses how the evolution of cloud computing is changing the environment for data center service providers. 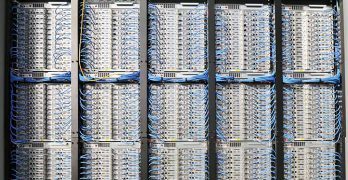 In our new Executive Roundtable, five thought leaders discuss the evolution of data center design, and how it is being shaped by cooling strategies. 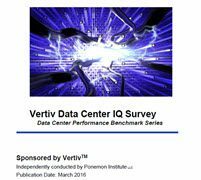 Ponemon Institute and Vertiv are pleased to present the results of the first Vertiv Data Center IQ Quiz, part of the Data Center Performance Benchmark Series, which provides an industry-wide perspective on Availability, Security, Productivity, Cost and Speed of Deployment. 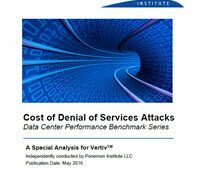 The purpose of this study is to determine the domain knowledge of data center personnel while also collecting data on application of best practices and current operating conditions within participants’ data centers.